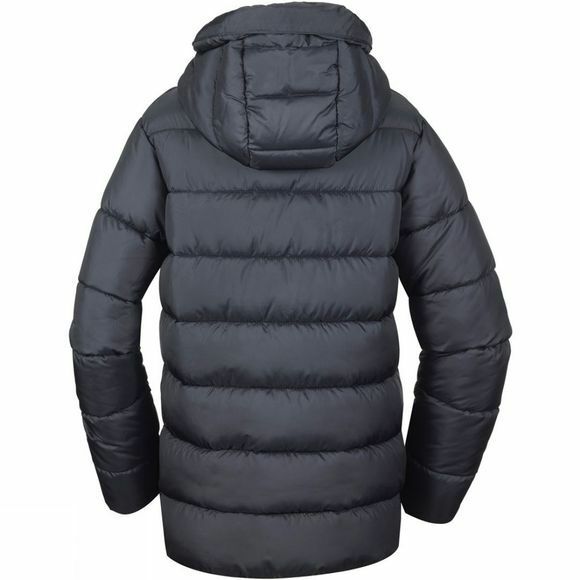 The Boys Big Puff Jacket from Columbia is for walking, travelling, or just mucking about out of doors, every boy needs a Columbia puffer jacket for both comfort and style. This jacket keeps its wearer warm with its insulation and shrugs off showers thanks to its water-resistant fabric. 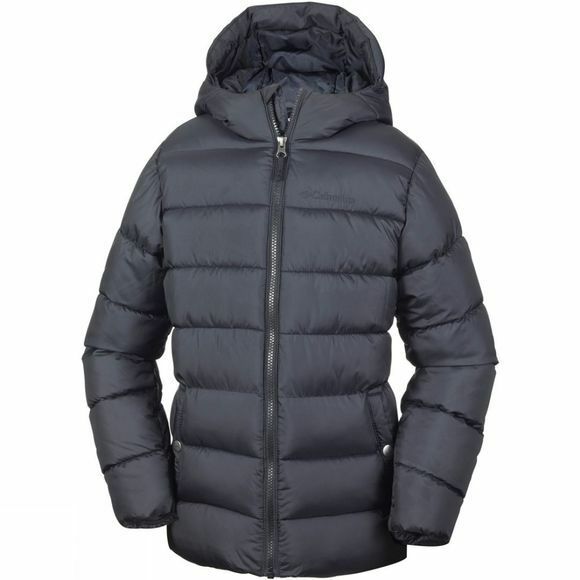 Essential style features include an attached, adjustable hood and hand pockets.